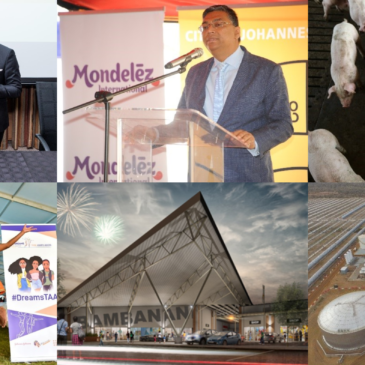 The end of the year is fast approaching and what a busy year this has been for Vuma Reputation Management and our valued clients – some of which are responsible for the profoundly incredible strides that we’ve witnessed this year in their respective industries. 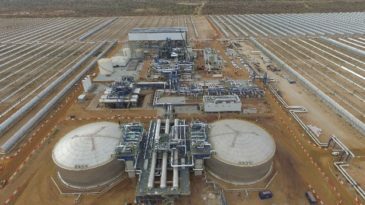 In October, SENER and ACCIONA Industrial reached a critical milestone in the construction project of Kathu Solar Park by successfully synchronizing electric power generated and transferred on the national grid. In October, Mondelez South Africa, in partnership with INMED, launched the Soweto Aquaponics plant in Orlando West. 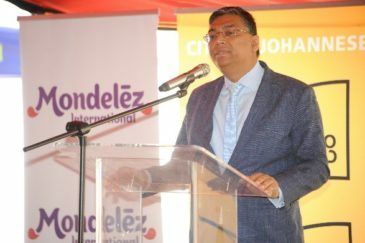 City of Joburg dignitaries and stakeholders were introduced to the second facility established in South Africa under the four-year R37 million Health-In-Action programme funded by the Mondelez International Foundation, following the first aquaponics facilities in Port Elizabeth. 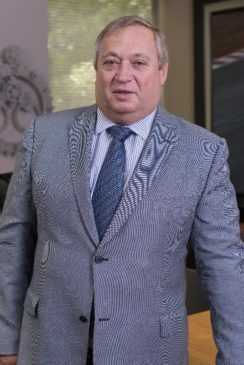 The SAPOA Property Development Awards for Innovative Excellence is the most prestigious programme of its kind within the South African commercial real estate industry and is aimed at defining excellence in the property industry. 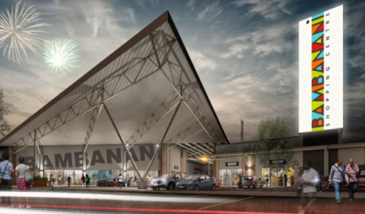 Our client, Nthwese Developments won big in the Rural and Small Development category at the 2018 SAPOA Property Development Awards for Innovative Excellence for their Bambanani Shopping Centre, located in Diepsloot. 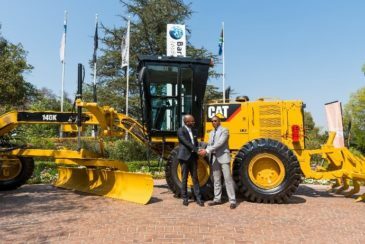 A Memorandum of Understanding, signed in Sandton on 5 September 2018, set out future cooperation between SANRAL and Barloworld Equipment across a broad range of activities, including providing small contractors in the SANRAL supply chain access to equipment, financing and training. The partnership proofed that Barloworld and SANRAL’s efforts to transform the construction sector and promote fair competition are delivering results. Lack of access to sophisticated machinery and equipment is a major barrier for small contractors and prevents them for participation in large construction tenders. By working together with established companies, SANRAL and Barloworld can remove these barriers and enable black-owned companies and enterprises owned by women and the youth to participate on a level playing field. 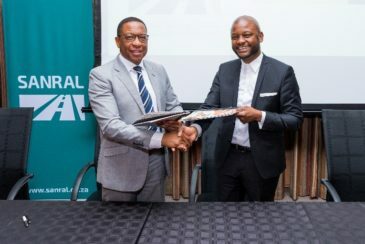 “This step will, no doubt, have a ripple effect within the construction and engineering industries and also benefit job creation within local communities where smaller enterprises now become part of the supply chains on larger projects,” said SANRAL CEO Skumbuzo Macozoma. 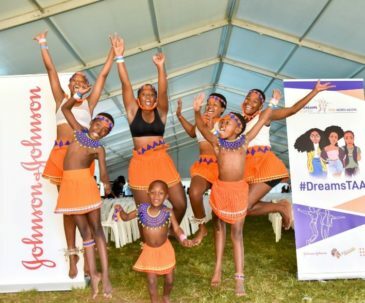 Johnson & Johnson launched the DREAMS Thina Abantu Abasha (DTAA) programme, an initiative aimed at empowering youth to reduce the rate of HIV infections in KwaZulu-Natal (KZN) and Gauteng through various interventions. “Thina Abantu Abasha”, translated to “We the youth”, is based on the premise that no action of empowering the youth should take place without their direct involvement. The programme, which is undertaken in collaboration with the United Nations Population Fund (UNFPA) and SheConquers, focuses on empowering young people in the areas of leadership, employability and Sexual & Reproductive Health (SRH) – three themes identified by youth as key aspects in preventing the spread of HIV. Vuma Reputation Management successfully hosted The Editor’s breakfast at The Hyatt Regency in Rosebank with Sibanye-Stillwater CEO Neal Froneman met editors from Business Day, Mail & Guardian, City Press, The Citizen, Business Times Sowetan and Business Report to build a relationship and provide the mining giant with the opportunity to positively position itself, share its business story line and its contribution to the broader economic investment in South Africa. Around the table, the state of Sibanye-Stillwater and its business performance, coupled with the safety performance update after a difficult year of safety were discussed at great lengths. The editors also engaged on the Lonmin acquisition as well as the wage negotiations update Froneman gave an in-depth understanding and analysis of the benefits and synergies of the Lonmin acquisitions and the importance of the transaction to South Africans. 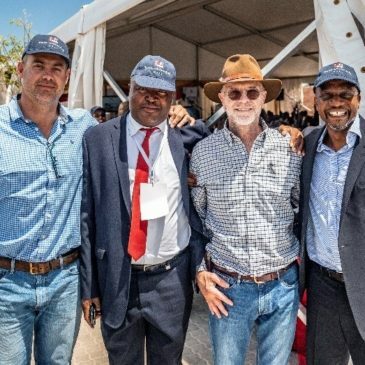 Sibanye-Stillwater has invested in the People First Piggery, a commercial business in Boitekong, Rustenburg by a co-operative of seven people to help drive the project’s self-sustainability and income-generating operation for the local community. 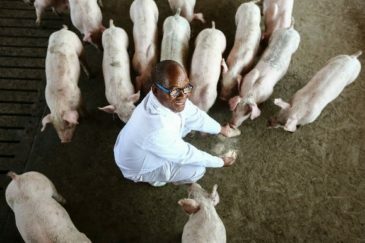 Members of the co-operative have been trained in new farming and pig management techniques, including quality control, business development and administration. Currently fully operational, the People first Piggery’s main market are local butcheries and abattoirs based in Rustenburg. 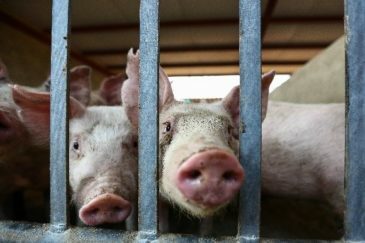 The People First Piggery co-operative has grown to become a successful pig farming business and has won first place at the South African Meat Inspectors Awards.